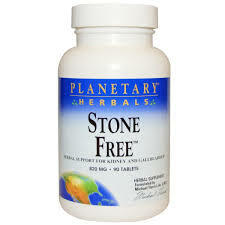 Categories: Anti-Aging, Heart Health, Liver Support, Minerals, Vision Supplements Brands: Oceans Alive. A premium blend of two specially cultivated, hand-selected marine phytoplankton strains, Oceans Alive® supports general health. Grown in a photobioreactor, our marine phytoplankton is completely pure and free of contaminants. The nutrient density of this microalgae provides you with a wide array of vitamins, minerals, essential fatty acids and amino acids. 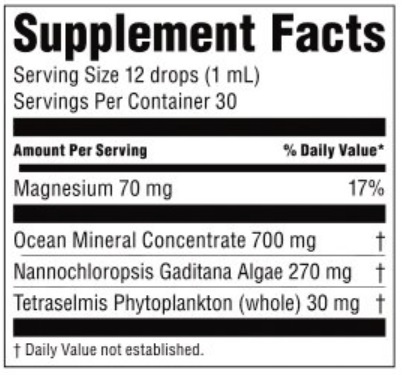 Oceans Alive Marine Phytoplankton is extremely potent; a little goes a long way. 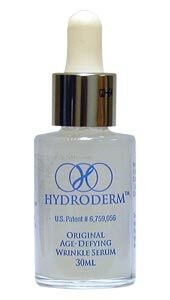 Combine a dropper-full of Oceans Alive Marine Phytoplankton in a smoothie or shake or may also be taken on the back of the tongue, two or more times each day, beginning with 2 drops at a time eventually working your way up to 12 drops, once daily under the tongue or mixed with water or juice. In this way, all of the essential nutrients of the chosen combination may be absorbed directly into the body, bypassing the digestive system. Oceans Alive Marine Phytoplankton may be taken more frequently and in greater amounts than the serving size listed above, based upon your personal needs. 1 oz. 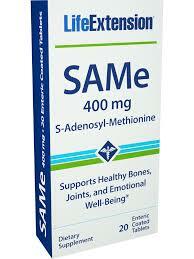 contains 10.5g (10,500mg) of Pure Whole Live Marine Phytoplankton Providing 350 mg per day/serving x 30 Day Supply. 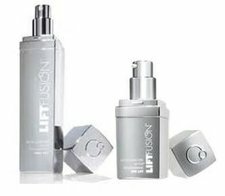 Lift Fusion Skin Care FREE Shipping!